Retail - Dimension Systems Inc. Engage customers and prospects by providing relevant content across multiple channels. 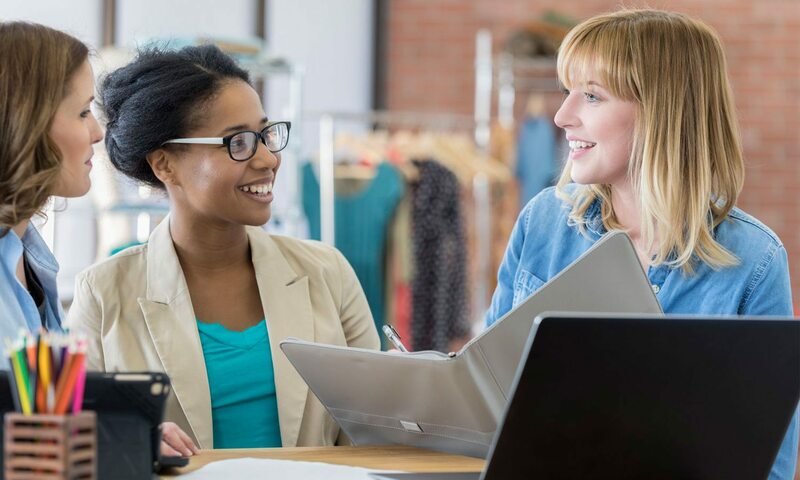 Connect digital shoppers to your local stores with a good website. Enhance your brand experience with great visuals. Deliver your message to the right audience that would help you boost your sales performance. Upgrade your POS by maximizing resources and delivering the right content for your market. 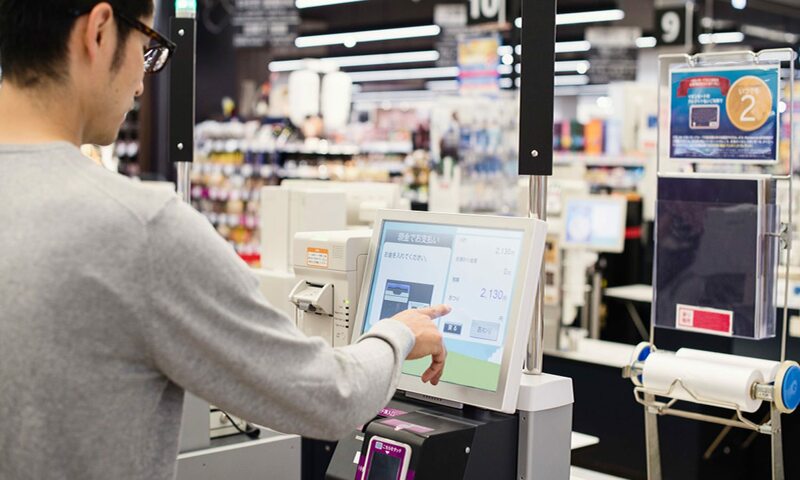 Make life at your retail stores with the right POS equipment. Track sales, inventory and customer info with easy-to-use application. Secure your POS data by reducing the need for complex softwares. POS digital signage enables businesses to promote or advertise right at the point of purchase. Provide the necessary technology and tools for you to be better at what you’re doing. Gives you reliable office tools that you can use on the daily operations of your business. Providing innovative consumer, commercial and enterprise technology that you can utilize for your retail operations to work efficiently. Protect your computers and electronic devices from threats and malware. Monitor employee performance from inter-branch down to your employee. Coordinate with staff seamlessly, communicate discreetly, and collaborate more productively. Make inter-branch communication easy just like calling a local extension at your main office! Keep connected with state-of-the-art UC&C terminal products to make calls a whole lot easier with quality hardware streamlining your phone systems for a smooth connection. Protecting your overall IT environment; useful for protecting inventory and sales information. Store and save important information that your branches can access remotely and well protected from intruders. 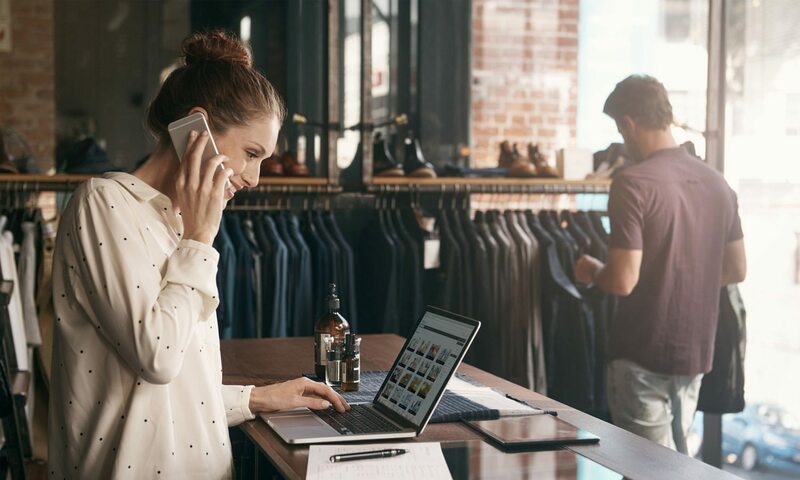 Work anytime, anywhere with productive softwares to help you succeed with complete computer solutions that would help you in other aspects of your retail operations. Ensure security. Keep everything protected from your consumers to your employees. that will show you different perspectives of your overall security setup. 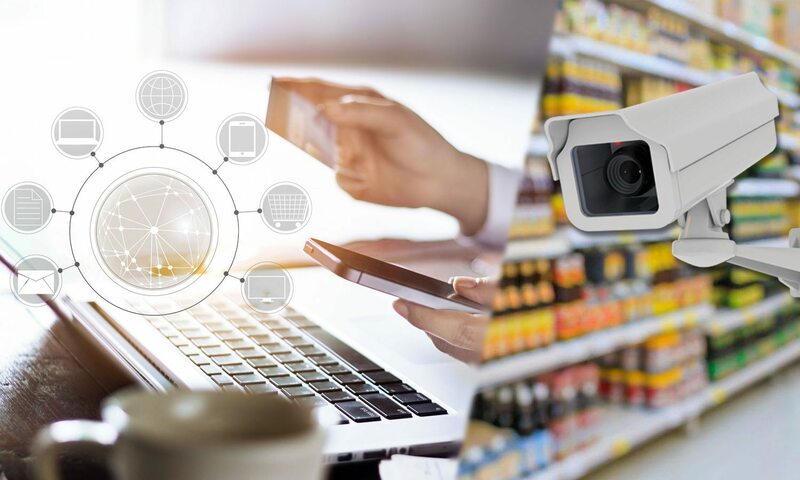 Minimize in-store theft and any possible criminal activity with a scalable surveillance system and strengthen compliance management of your retail operations to provide a safer environment for your consumers. Empower digital workplace for retail operations while still being protected with powerful OS that will help you manage your surveillance network by storing and accessing them into servers to your PCs remotely. Professional recommendations on how you can make the most out of your overall IT system to be able to reduce risk.